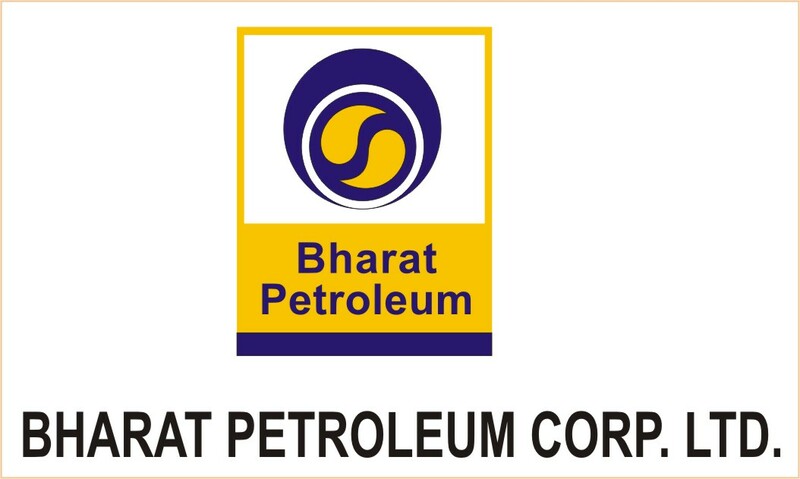 Bharat Petroleum Corp Ltd has issued a tender seeking four liquefied natural gas (LNG) cargoes for July 2018 to March 2019 delivery, two industry sources said on Wednesday. The cargoes are for delivery in July, September, December and March into the Dahej terminal, one of them said. The tender closes on April 26 with offers to remain valid until May 10.